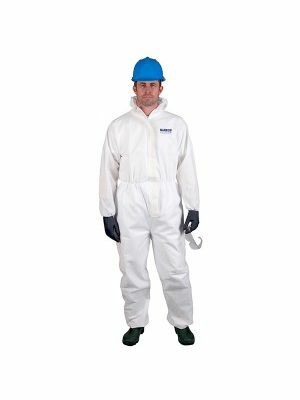 Protective coveralls are an important PPE essential and prevent the user from being exposed to harmful material. 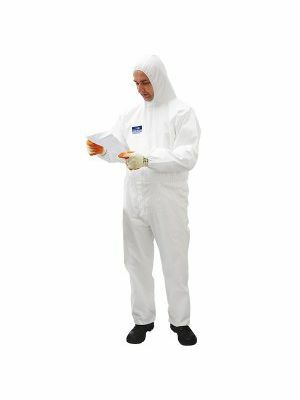 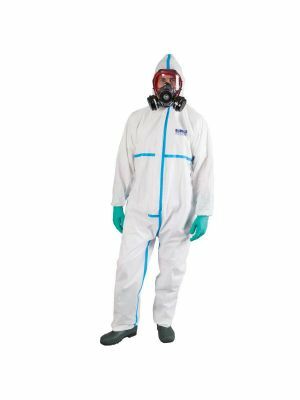 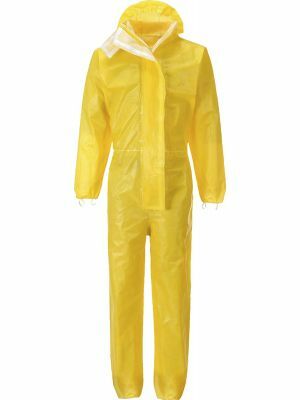 The range of disposable coveralls below provide Cat 3 Type 5/6 protection & as per HSE guidelines the level of protection required for your asbestos coveralls to provide protection against asbestos fibres and biological hazards. 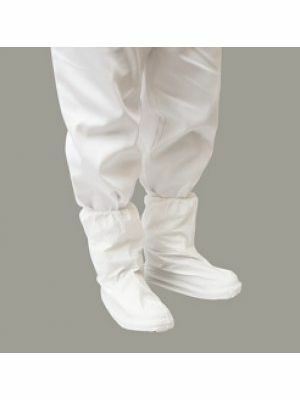 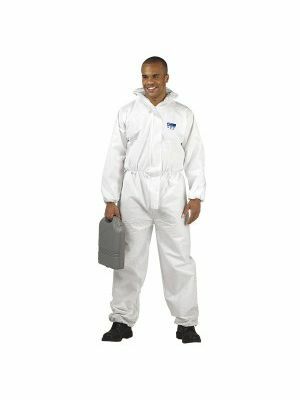 Microporous Coveralls -Anti static Micro fabric with an outer layer that prevents the passage of any harmful liquids inwards yet allows vapour build up to permeate leaving the wearer fresh and comfortable. 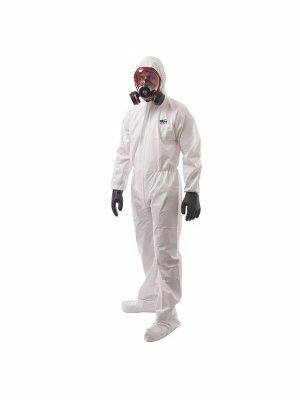 Particularly suitable as asbestos ppe and spraying industry. 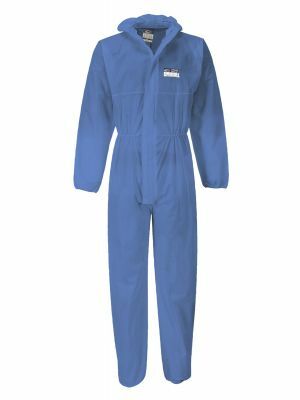 Flame Resistant Coveralls - Chemical splash resistant as well as providing excellent protection against particulates, the fabric is also treated with a special FR coating to provide protection against flash fire / flame as per falme resistant standard EN14116.